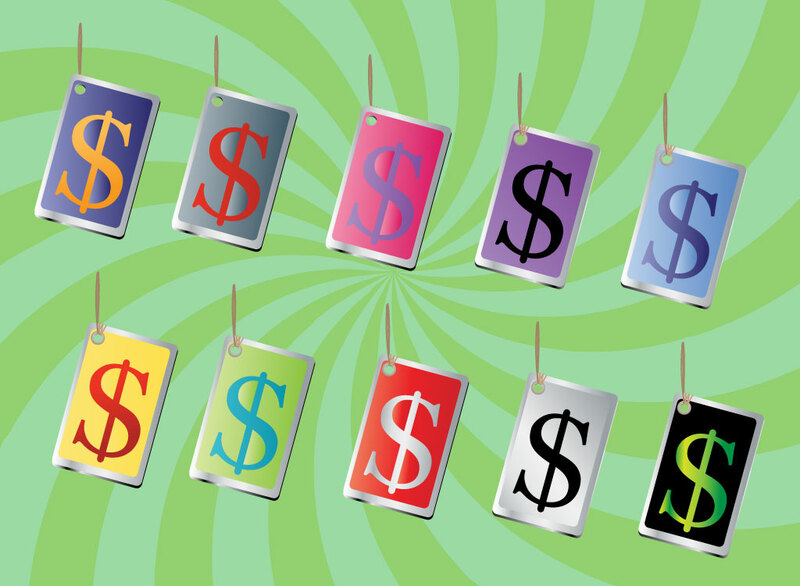 Download this dollar sign tag clip art in ten different color schemes. Dollar sign graphics can be useful for sale fliers, web banners and advertisements. These cool vectors are available as AI and PDF for your convenience. Tags: Dollar Sign, Money, Sign, Symbol, Tag, U.Scurrency.